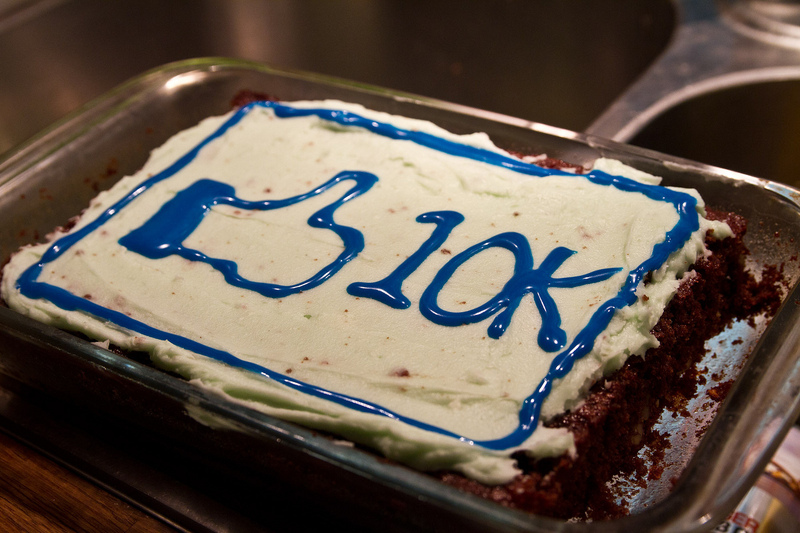 Facebook hopes to increase Page Likes with a new “Recommended Pages” section it added to the site. The social network has been testing new designs for its Pages browser, which was previously known as “Discover Facebook’s Popular Pages.” In October, it was renamed “Like Your Favorite Pages” and based suggestions on interests. Similar to the previous version, Recommended Pages can be accessed by clicking “Like Pages” along the left-hand side of Facebook’s homepage. However, instead of being shown categories of Pages, members now see a narrower view with suggested Pages appearing in a single column. Additionally, the company brought back the list of Page invites a member has received. Added to the Pages browser in 2011, it was left out of the previous design iteration. Now members will be able to see all of the Facebook Page invites they’ve yet to take action on — hopefully leading to more Page Likes. The main “Like more Pages” section can still be accessed at Facebook.com/pages. There, individuals can sort through categories of Pages, such as Brands & Products, Sports, Music, Local Businesses, and so on. 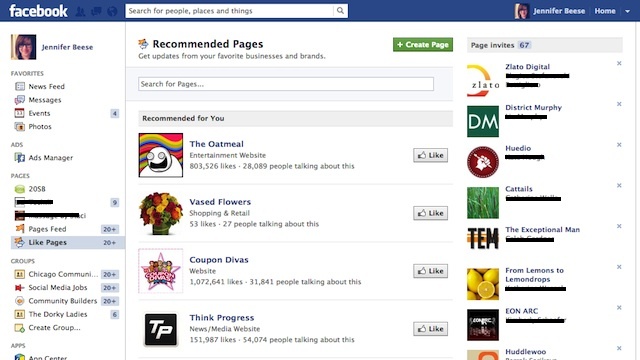 This section can also be accessed when someone hides an ad or when a friend Likes a Page. Facebook hasn’t shared any data regarding how this section has affected a Page’s growth or engagement. In any case, it’s worth keeping an eye on; additional awareness isn’t a bad thing.